The Indiana Geological Survey (IGS) has served the people of Indiana since 1837. 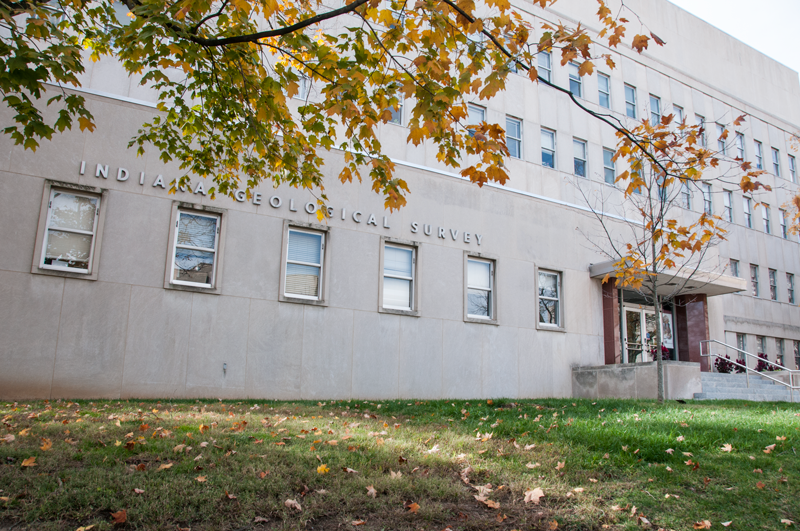 Established in Indiana Statute in 1993 as an institution of Indiana University, and under the direction of the Office of the Vice Provost for Research, the IGS is committed to providing unbiased and reliable earth science information through directed research, service, and education. Through its numerous activities, the IGS assists the public and private sectors by providing technical information for locating and evaluating mineral and energy resources throughout the State, reducing environmental risks to the land, water, and air of the state, assisting in the reclamation land that has been mined, and identifying areas susceptible to natural geologic hazards. Staff of the IGS provide information essential to the natural resource industries, which contribute more than $2.3 billion annually to Indiana's economy. In performing these activities, the IGS employs professional scientists along with technical and support staff. The activities of the institution are primarily funded by an annual state appropriation, and numerous contracts and grants, from state and federal agencies, as well as private organizations. The IGS staff actively participates in numerous education and public outreach activities. As an entity of Indiana University, it plays an active role in preparing the next generation of earth scientists by advising and by providing practical work experience. In recent years, the IGS has relied increasingly on information technology to develop and maintain publically accessible data- bases, geographic information systems, and digital publications. Additionally, it maintains a robust Website, which it utilizes as the major means of outreach.